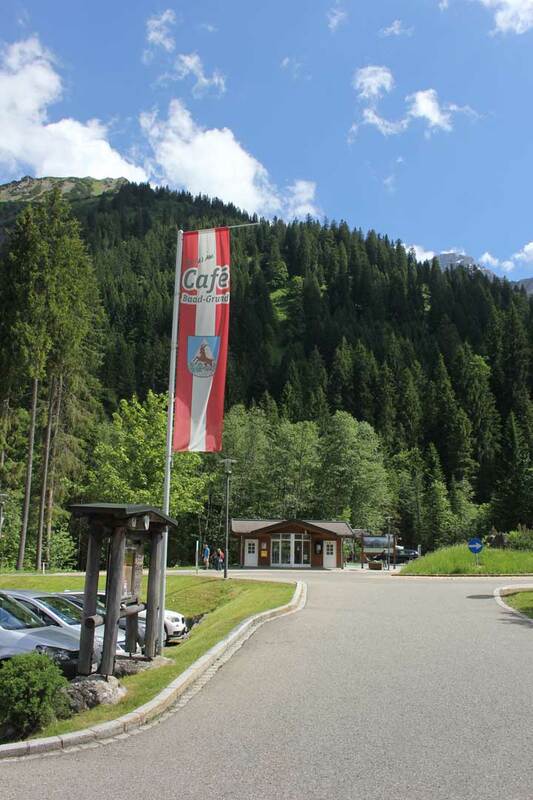 The lodge is situated in the beautiful valley of Kleinwalsertal in Austria. Kleinwalsertal is easily accessible via the Highway nr 7. The region of Kleinwalsertal consists of 4 different villages (Riezlern, Hirschegg, Mittelberg and Baad) and has multiple smaller ski areas which are connected by ski lifts or free ski busses (run every 10 minutes). You can feel the authentic Austrian atmosphere in the villages and ski areas. The Walmendingerhornbahn, Heubergarena, Sollereck, Ifen, Nebelhorn, Fellhorn and the Kanzelwandbahn are the ski areas available to visitors. The Fellhorn and Nebelhorn are situated in the German part in Oberstdorf, but are included with the lift ticket. Although this ski area is not one of the highest (around 2000m), Kleinwalsertal traditionally enjoys a high amount of annual snowfall. Because of the location Kleinwalsertal gets snow from the North and the west. This has made it into something of a hotspot for freeriders and tour skiers! Besides the great snowfall, there are many good restaurants and nice coffee bars were you can go to for some après-ski drinks. In short, a beautiful place in Austria we wish to share with you!